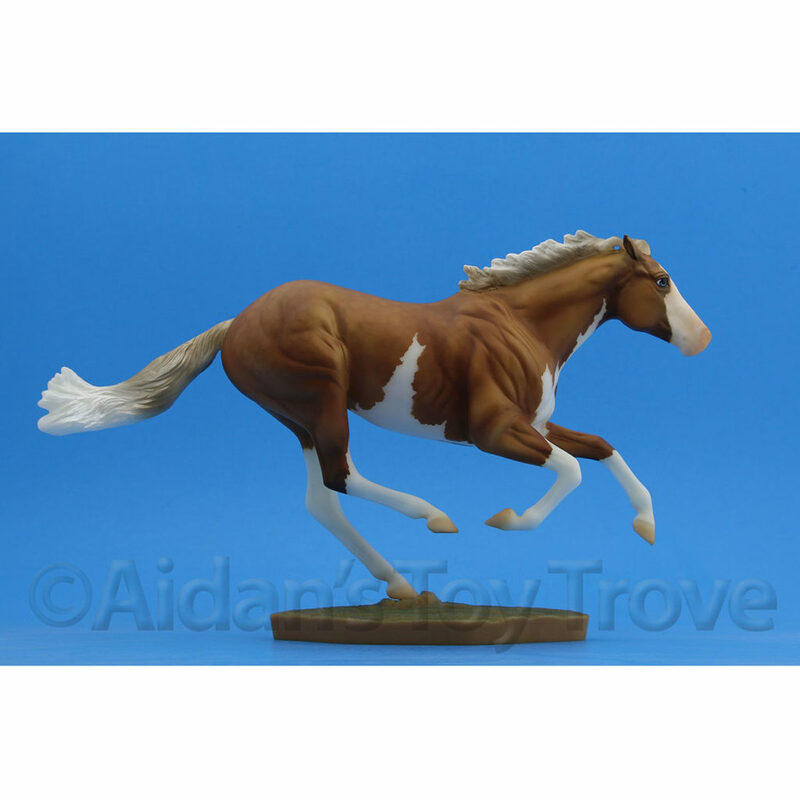 Home » Model Horse	» Last Day To Enter For Avalanche! 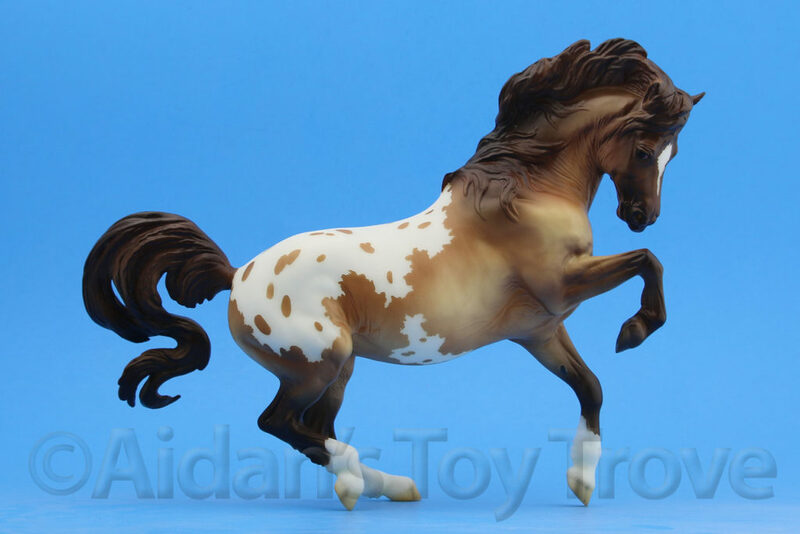 Last Day To Enter For Avalanche! 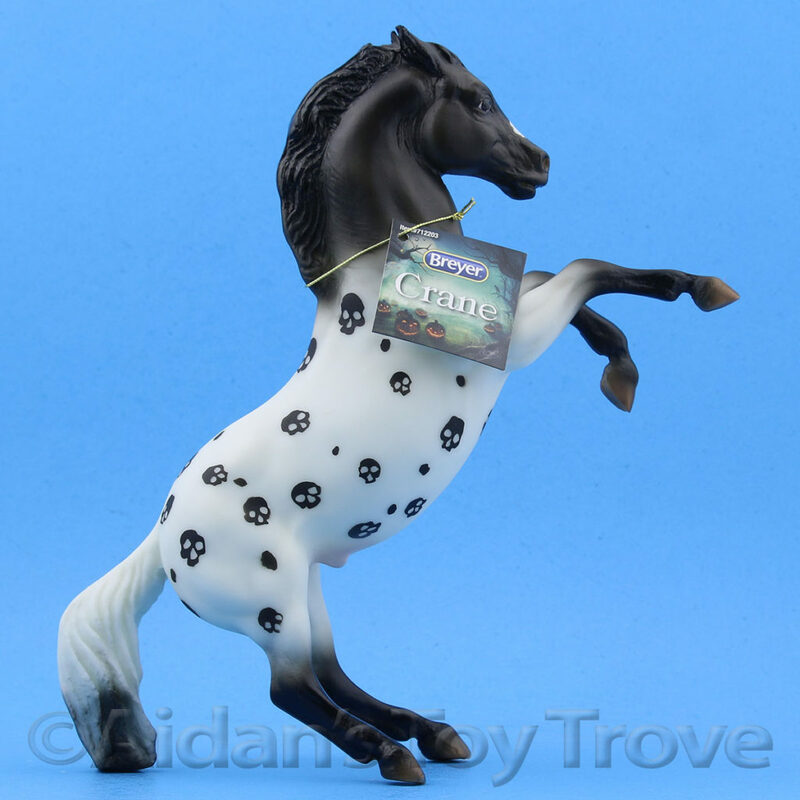 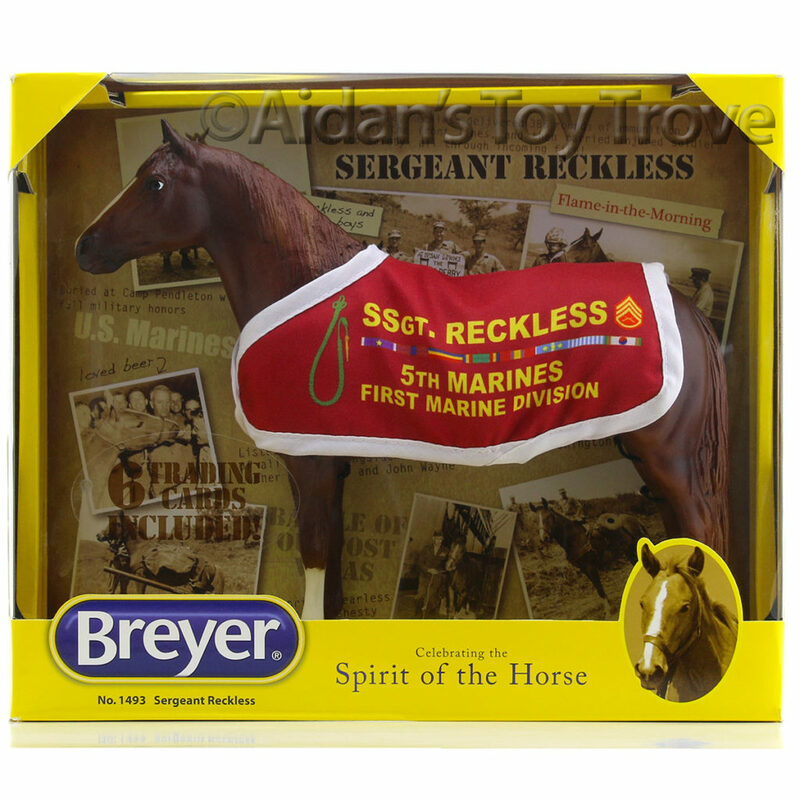 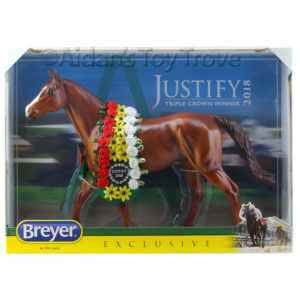 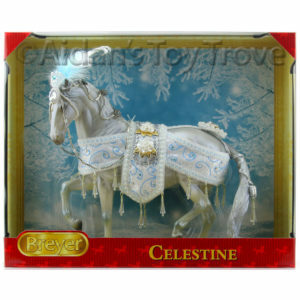 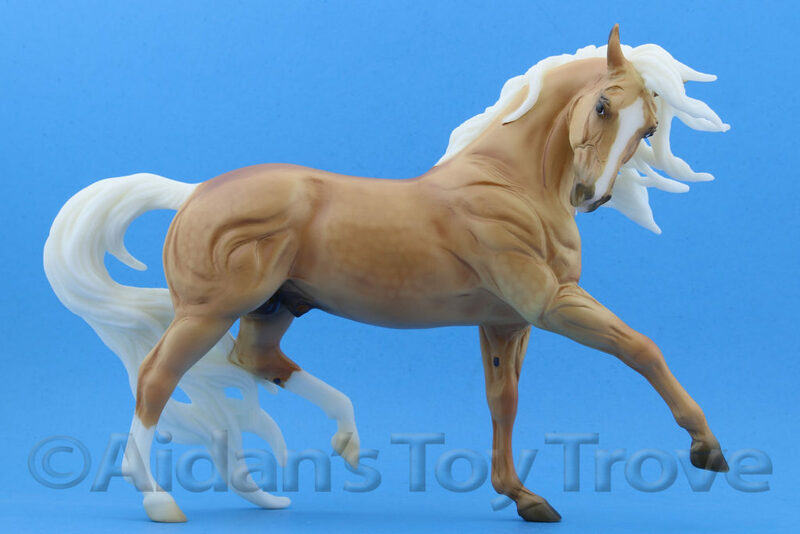 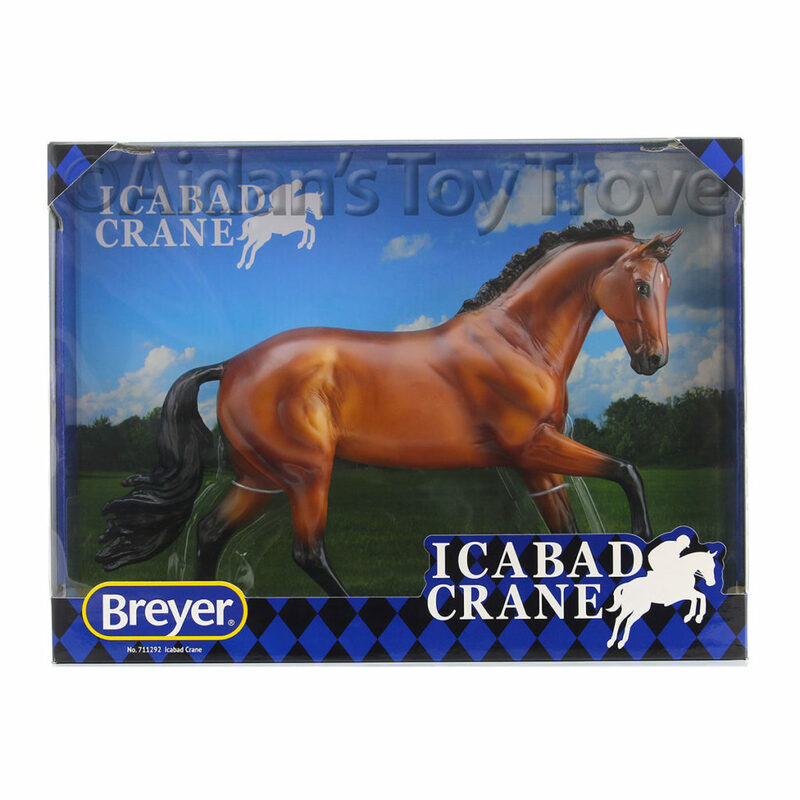 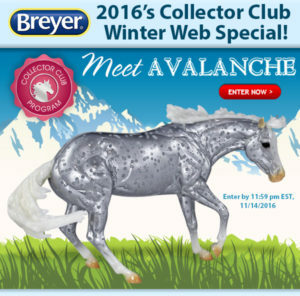 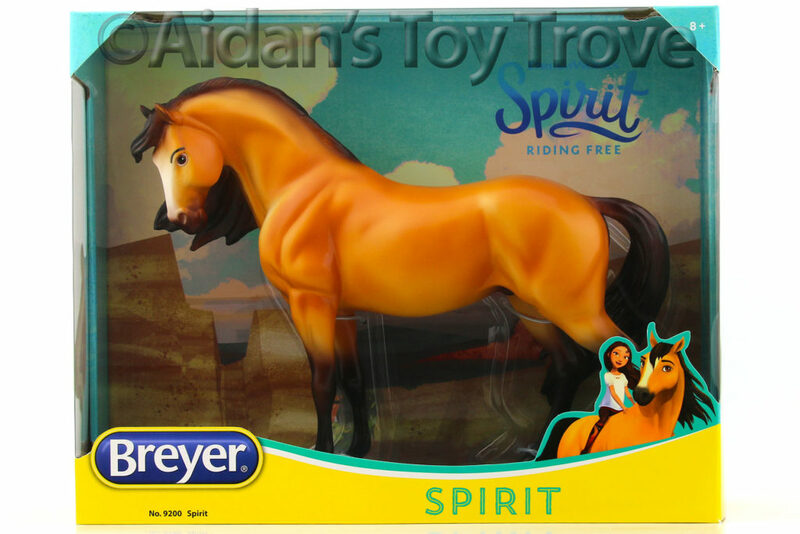 Today is the last day to enter for the Breyer Collector’s Club Exclusive Avalanche. 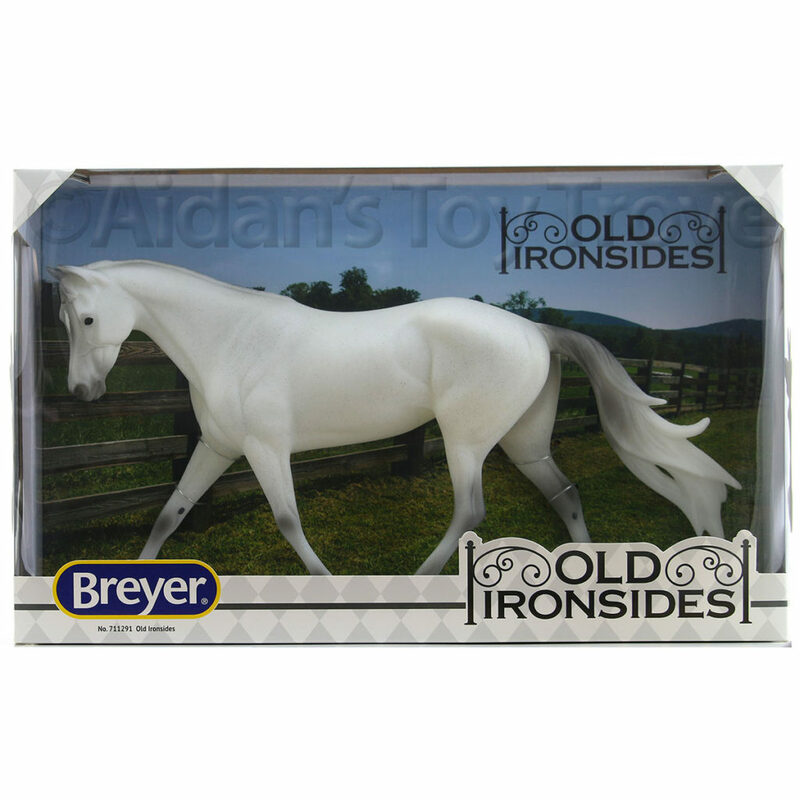 If this silvery gal is on your wish list, don’t forget to enter! 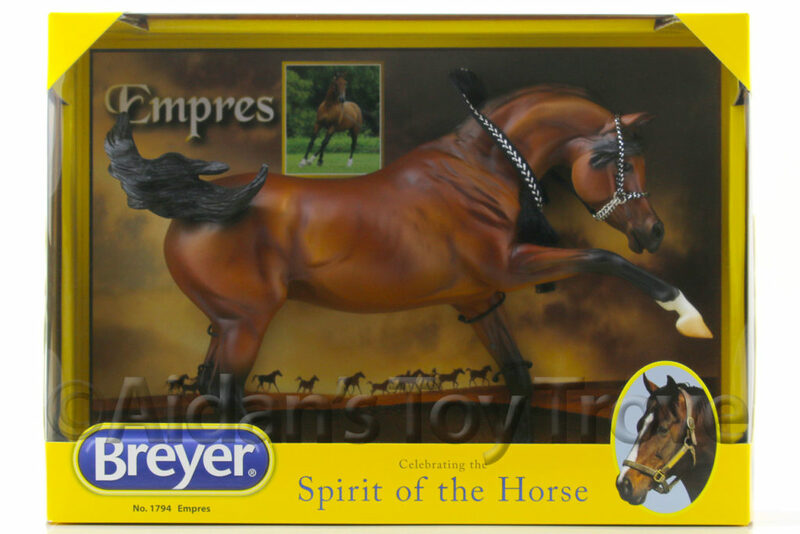 Entries close tonight at 23:59EST. 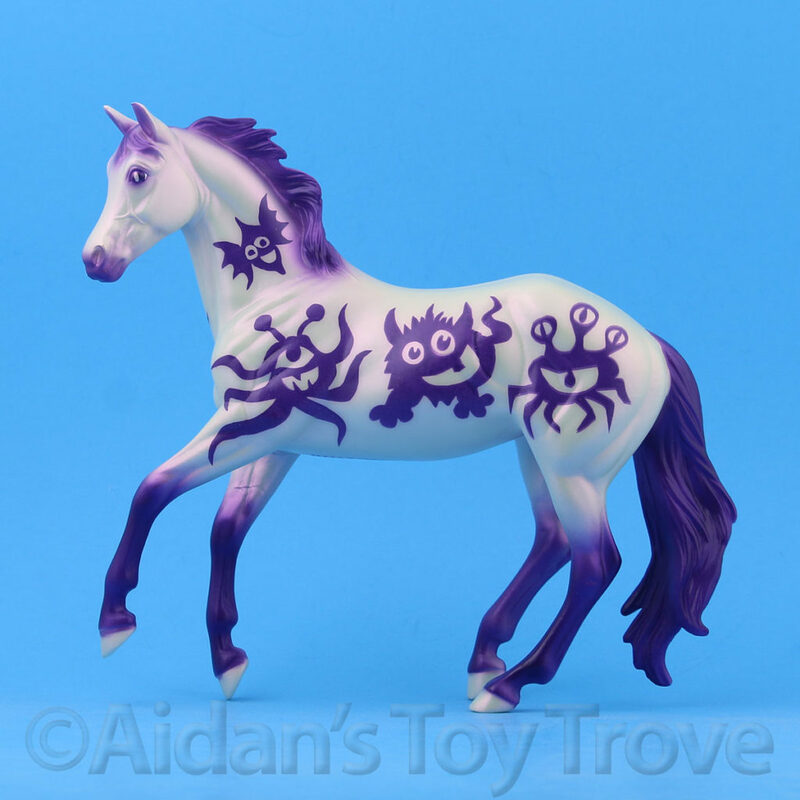 Good luck everyone!! 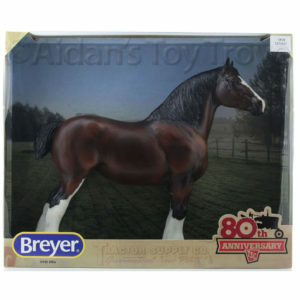 « The Breyer 2017 Vintage Club Is Open To New Members!